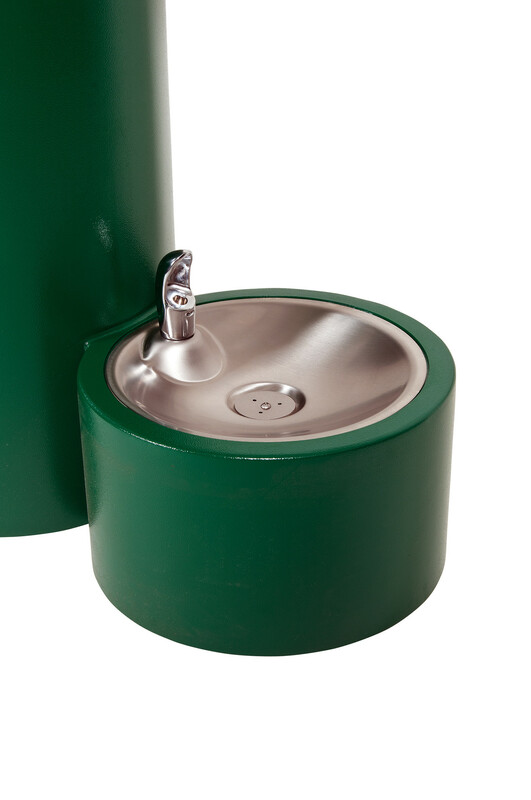 Thirsty pups are no match for our Dog Watering Station! A slow draining bowl allows them to quench their thirst, and the bowl fills at the push of a button. 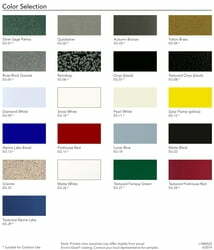 15 powder coat color options to choose from. 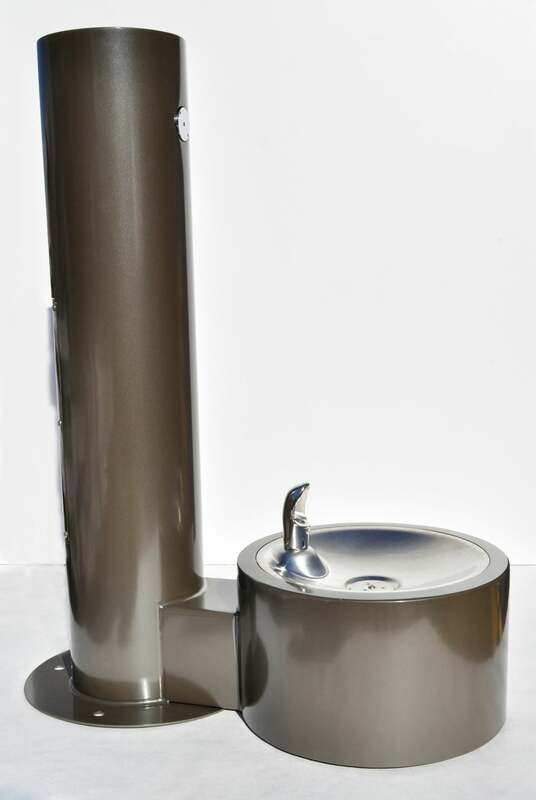 All-stainless-steel construction ensures years of use without rust or corrosion. 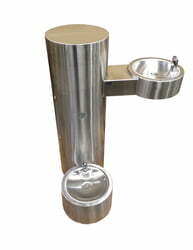 Pet bowl takes appx 30-60 seconds to drain - plenty of time for a pup to quench its thirst! 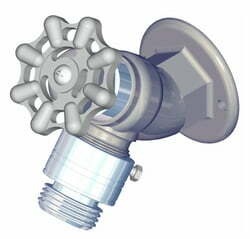 Operates on water pressure range of 20-105 psig. 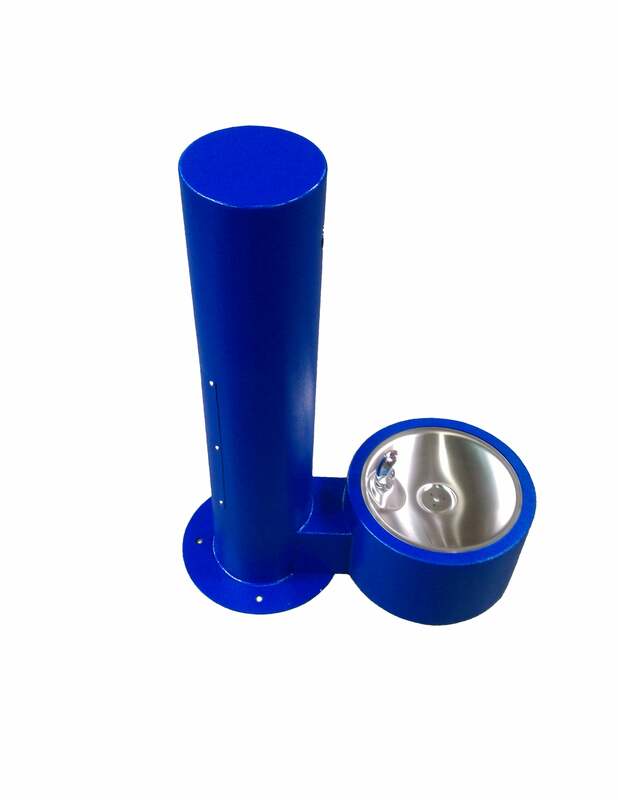 Heavy duty stainless steel pedestal with corrosion-resistant, satin finish (standard). Manufactured with "Green Building" friendly stainless steel and contains appx 75% recycled material. 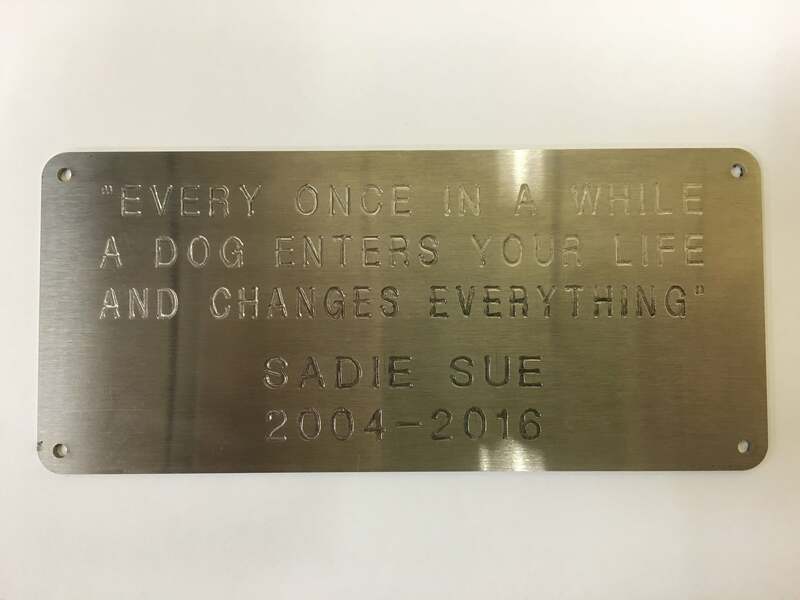 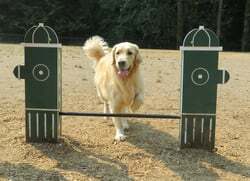 Add on a stainless steel plaque, etched with your sponsor/donor information. Dimensions: 3"H x 7"W.
Optional compression hose bibb. 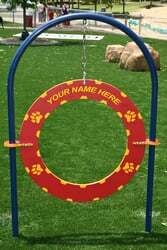 Vandal resistant option available for addt'l charge! Note: Hose bibb is not freeze resistant and will require a separate shut off valve and winterization if purchased with freeze resistant valves. 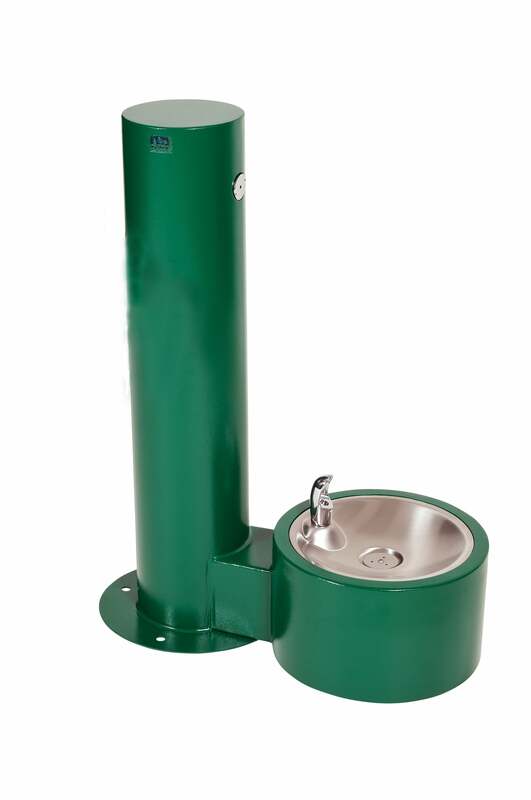 Drinking fountains require a 1/2″ supply line, and a waste line which measures a minimum of 1.25″ in diameter.